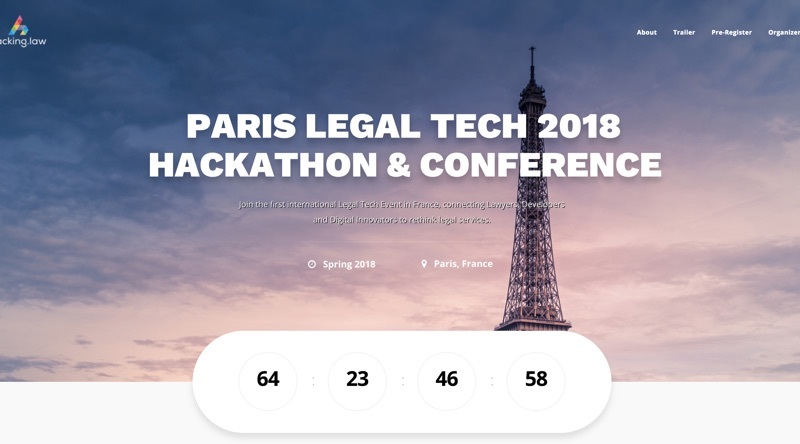 Over 1250 Lawyers, Hackers and Legal Tech Entrepreneurs have gathered at our events combined. 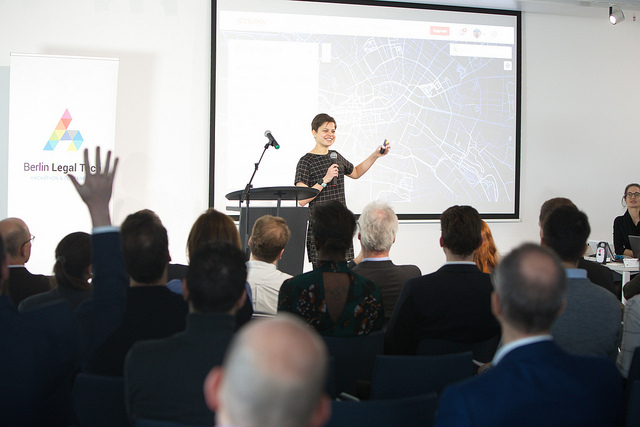 More than 100 lectures, talks and workshops have been held at our events combined. 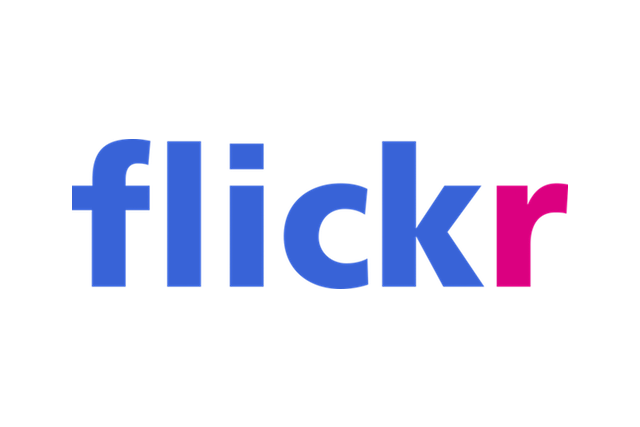 More than sixty teams have pitched their projects after a two-day Hackathon, competing for prizes and follow-up investments. Our participants come from all over the world, including India, Africa, Australia, U.S.A., South America and most of Europe. Flickr Album of our Berlin Legal Tech Conference in 2019 with a unique view. 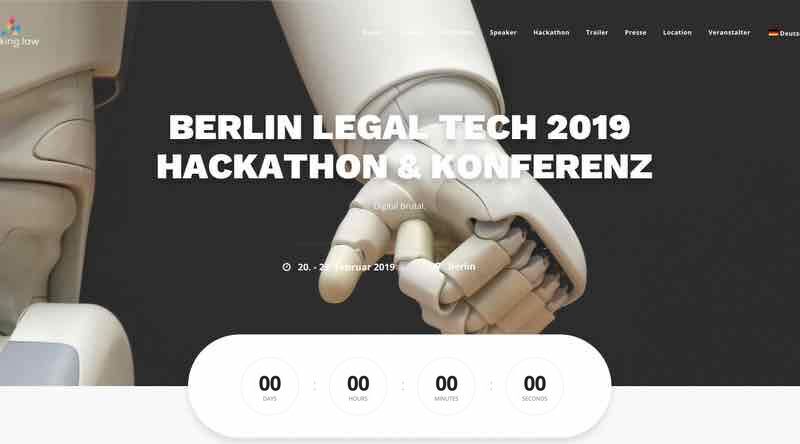 Relive the Berlin Legal Tech Hackathon 2019 with over 100 Legal Hackers from all over the world. 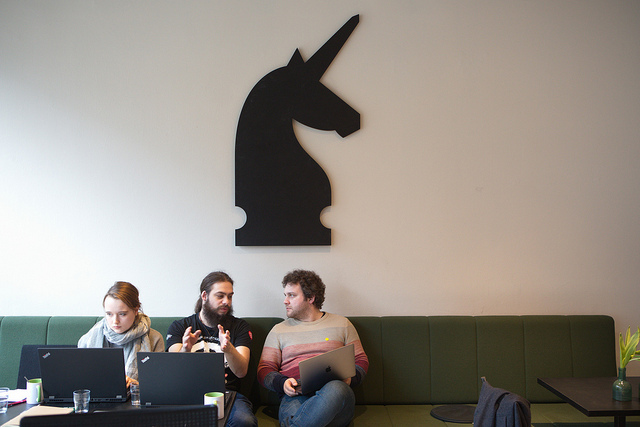 Check out our past events in Berlin and other places on Flickr. 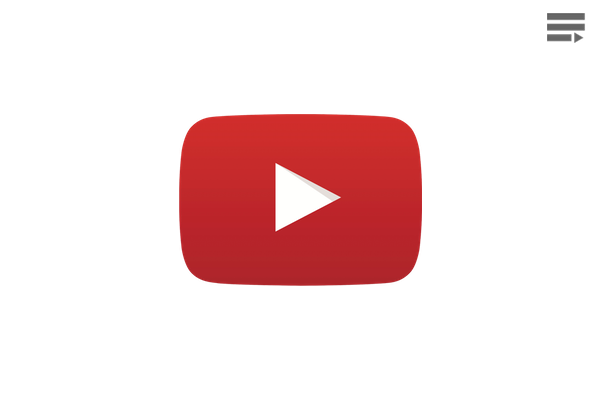 Watch our lectures and live streams. 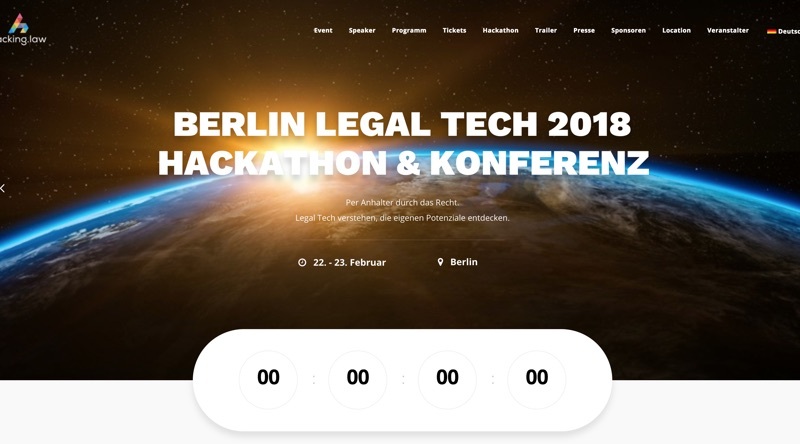 Recorded livestream of lectures held at the Berlin Legal Tech Conference 2018. 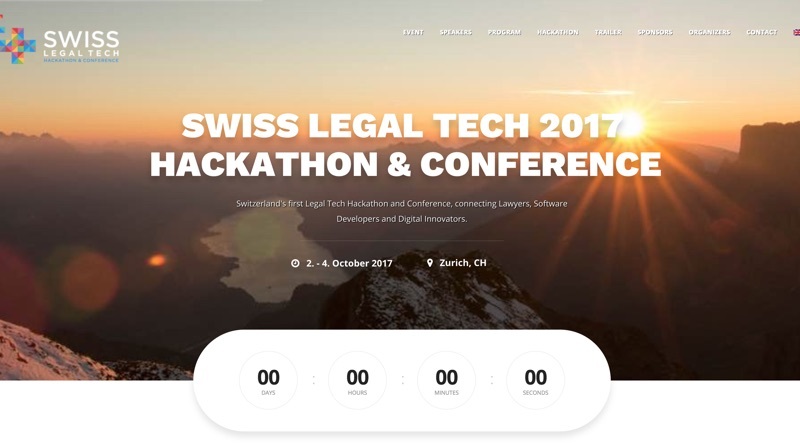 Recorded livestream of lectures held at the Berlin Legal Tech Conference 2017. Coming Soon: Browse our complete archive of recorded lectures. Follow our Journey told as a series of unique events. 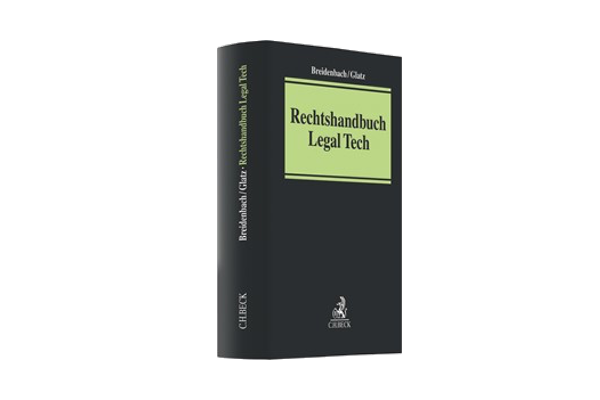 Get more out of Legal Tech with our knowledge resources. The classic legal profession and all legal advice are facing a digital revolution. This calls for new skills and technical understanding of digital business processes and new tools. 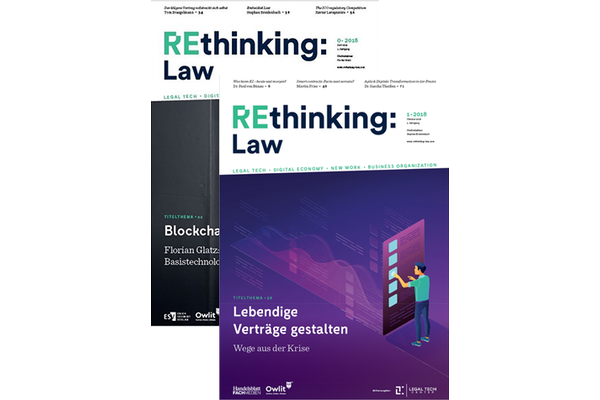 With Rethinking Law you are always one step ahead and get to know innovative business models and smart technologies for legal advice. Buy the book behind our conference series. 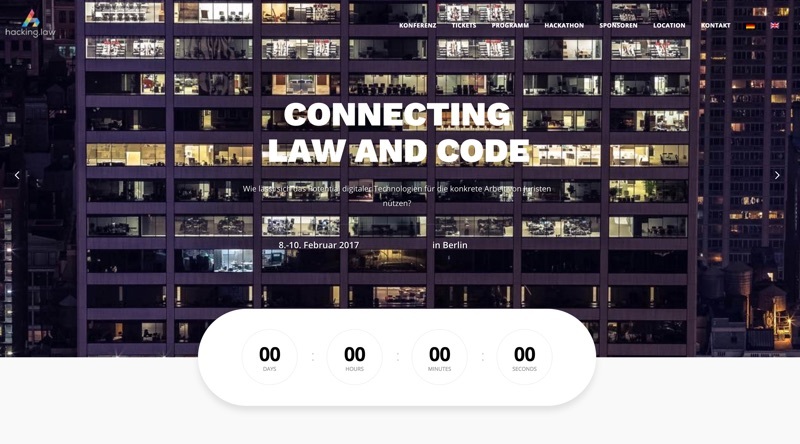 Where does the digitalization of law lead us? Possibilities and limitations of digital technologies: What is possible today? How to prepare for the chances awaiting us? 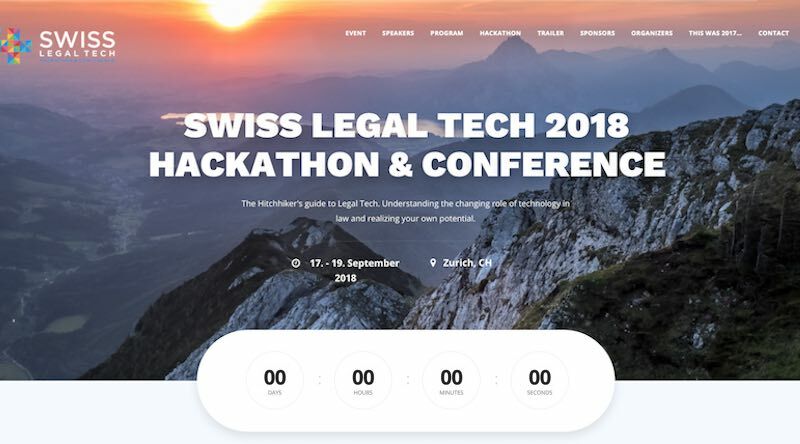 Shaping the future and creating value in the legal ecosystem. 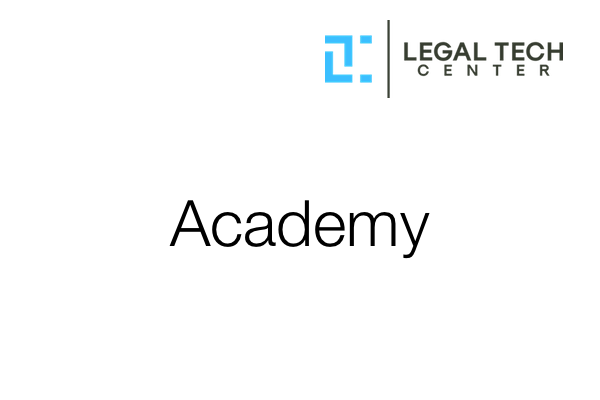 © 2018 Legal Tech Center. Some rights reserved.